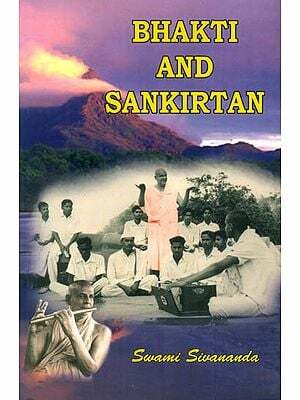 His Holiness Sri Swami Sivanandaji Maharaj did not write text books as such. The books he wrote were the outpourings of wisdom from his own direct realisation of the Truth. Sri Swami Sivanandaji had a unique style-simple, direct and compelling. 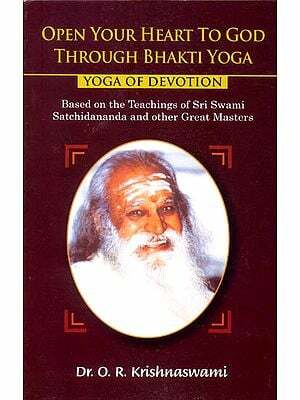 His books are not dull treatises on Yoga and philosophy, rather his enthusiasm and eagerness to help all is evident in every page, lifting the reader to new heights of understanding. Sri Gurudev's great utterances about the need for a Guru to lead the aspirant along the path to God-realisation, and of the devotion that the aspirant should have towards his Guru, are scattered over a number of his works. That great disciple of Sri Gurudaev, Sri Swami Satchidanandaaji (Private Secretary to H.H. 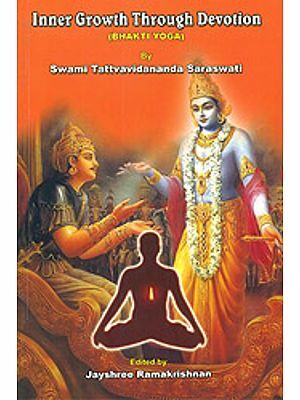 Sri Swami Sivanandaji Maharaj) felt the urge to compile Sri Swamiji's "saying" on Guru and Guru Bhakti Yoga into a single volume. 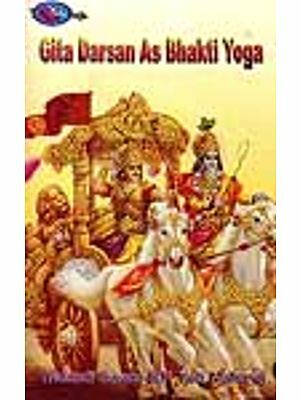 Guru Bhakti Yoga is the result.